I’ve read quite a few books this month, and because of this, i’ve just decided to do a wrap up where i just post what i’ve read and what i thought of each book in a few sentences. 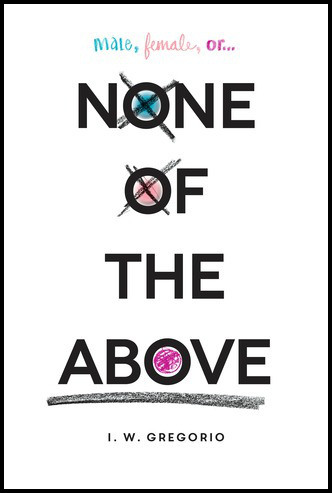 So…i read ‘None of the Above’ by I.W. Gregorio! It’s a book about a girl who finds out she’s intersex, and it was very enlightening to read about. 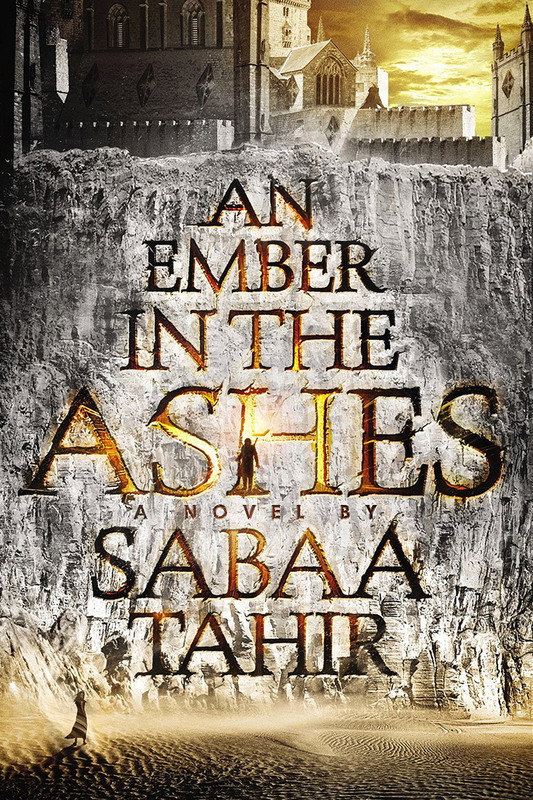 I would say that the writing style is very simplistic, but it’s a good story overall! I would give it a 4 out of 5 stars. I personally loved this book, despite the lack of romance. The protagonist is so brave and likable, and Emma Watson is tied to the film! 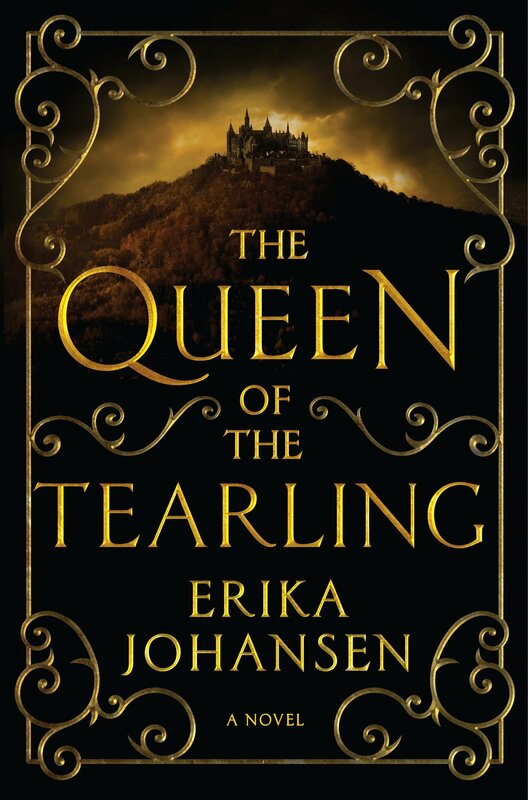 It’s about a girl name Kelsea, and she becomes the new Queen of the Tearling and stuff happens! 🙂 4.5 out of 5 stars, mostly because there was no romance really. 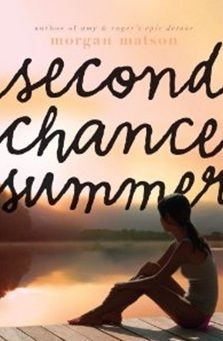 Next up is…’Second Chance Summer’ by Morgan Matson, queen of contemporary. Cause seriously, Morgan Matson is the best. I loved this book so much! 5 out of 5 stars! 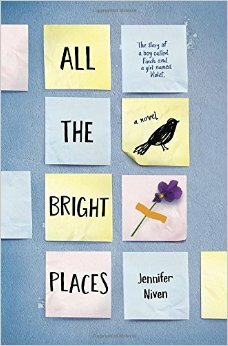 It was exactly like a summer contemporary book should be like! It was a bit sadder than Morgan Matson’s other two books, because the bad situation was happening in the book, not the other way around where the main character has to deal with the after effects. It’s about a girl named Taylor who spends the summer with her family at a lake where issues from her past arise again. This was also a interesting concept for a book. Kids with tuberculosis are sent to this place to contain the spreading epidemic and the main character Lane finds a familiar face: Sadie. 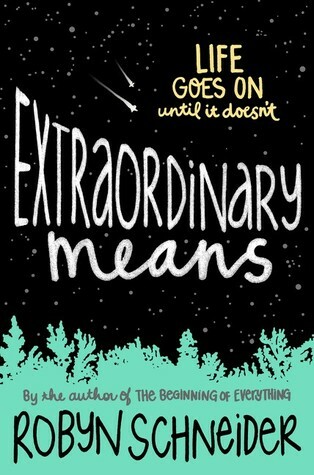 Warning, do not read this book before or after Extraordinary Means, just don’t. In fact, read 10 books in between the two, please. Violet and Finch both plan to commit suicide on the school’s flag tower ledge, and they somehow end up saving each other and adventure ensures. A great book, really, and Violet is a reader and has her own blog too! I don’t know, i didn’t really like this book. The characters kind of annoyed me at times and i didn’t really connect with them, at all. The world and society is really interesting though. 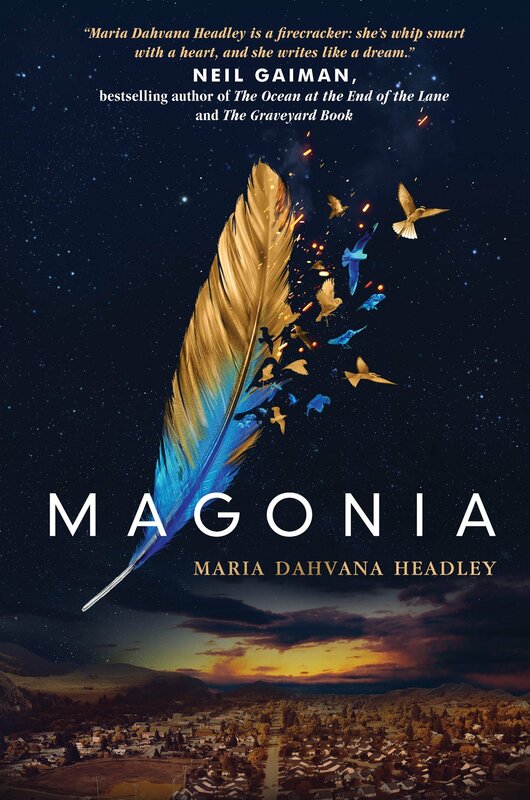 This book is about a girl named Laia, and a boy named Elias, and they’re from different worlds that collide when Laia’s family is killed by Elias’s fellow students. This book made me so angry! And not the content, just what the characters did to each other. Also, double standard much? The book was ok, the premise sounded interesting, but then it turned out to be kind of, ‘you have got to be kidding me’. So yes, that’s it for my July Wrap Up! When i read so many books, in so little time, and then have no time to individually review them, that’s what i’ll be doing! I changed the border color from blue to green, what do you guys think of the color change? Any suggestions for colors you think would look good for the border? Sound off in the comments! Thanks for reading, and i’ll see you in the next one! I read Second Chance Summer this month too and I loved it! It was just awesome 🙂 The ending was my favourite part.